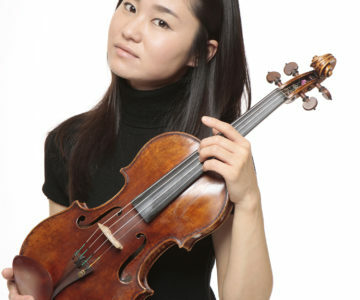 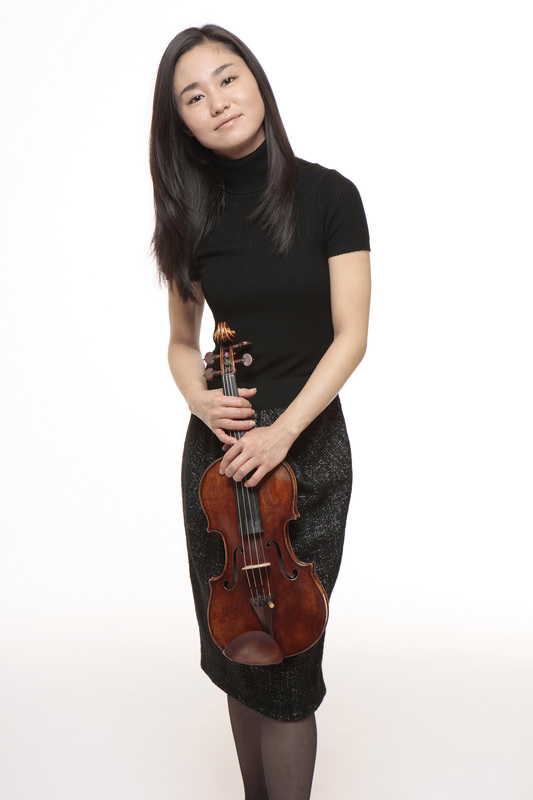 In recent seasons, she has been performed by the Radio France Philharmonic Orchestra (Osmo Vänskä), the Mariinsky Orchestra (Valery Gergiev), the National Orchestra NHK (V.Ashkenazy), the Santa Cecilia National Orchestra ( Gianandrea Noseda), and Tonkunstler (Yutaka Sado) at the Vienna Musikverein. 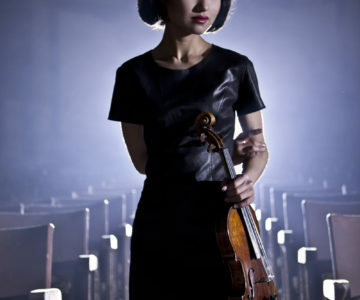 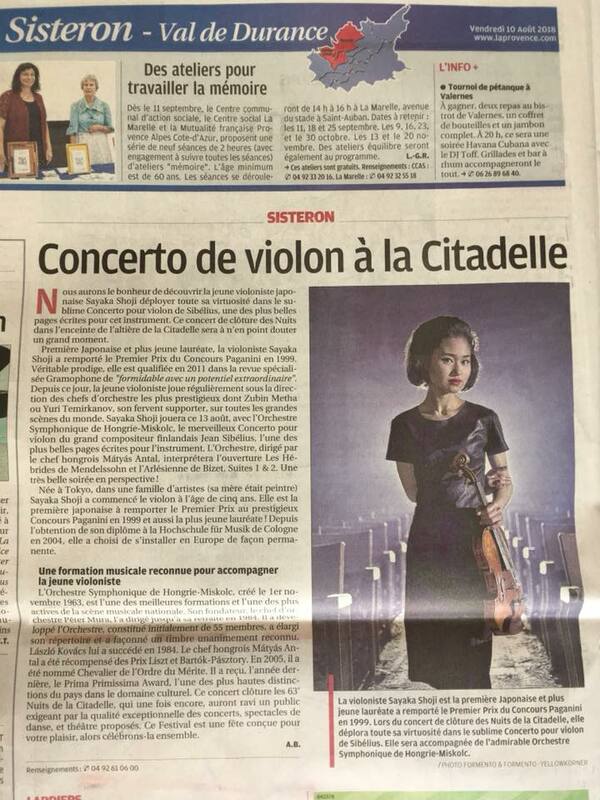 In 2019 she played with the Estonian Festival Orchestra (Paavo Jarvi), the National Orchestra of the Santa Cecilia Academy (Juraj Valčuha), the Tokyo National Orchestra (Yuri Temirkanov), the Metropolitan Orchestra of Tokyo (Krzysztof Penderecki), the Metropolitan Orchestra and Philharmonia V. Ashkenazy). 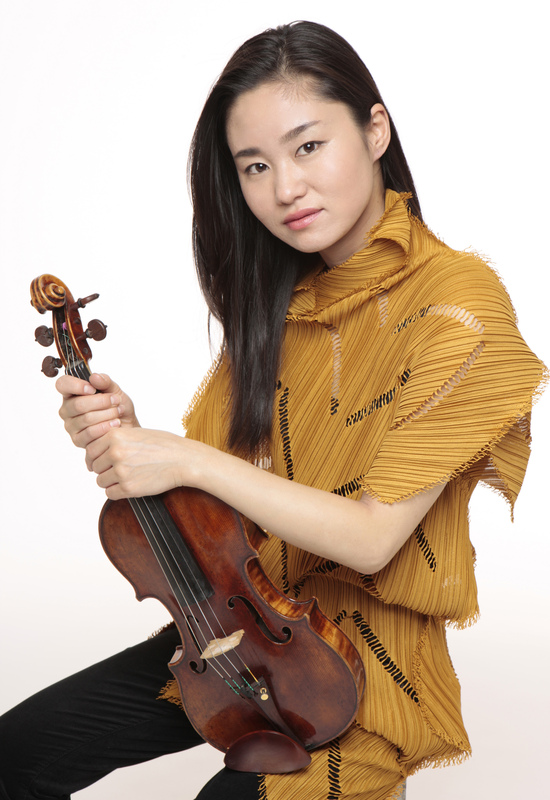 Supported by his mentor, the chef Yuri Termikanov since 2001, she was the occasion of many tournaments with him, in Japan, Mexico, Russia, Spain, the United Kingdom, Ireland, Belgium, Latvia, in France, Italy and the United States. 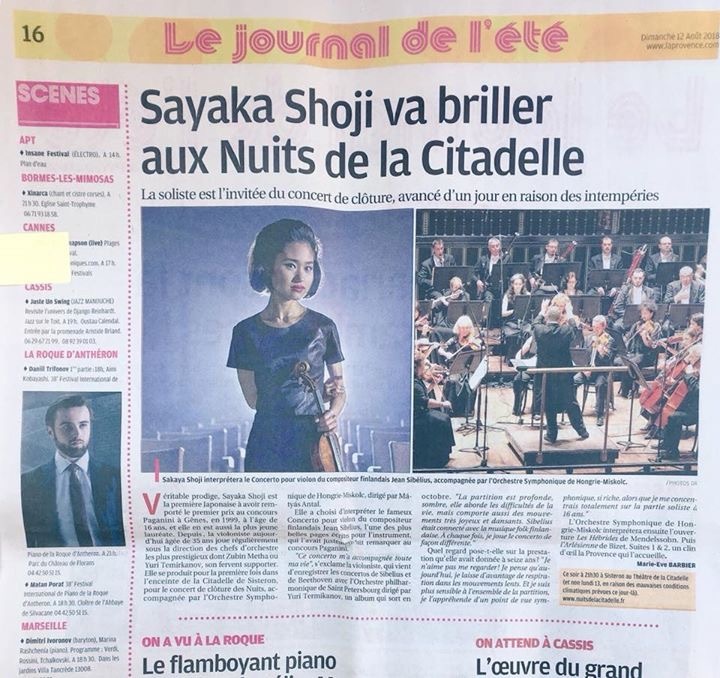 They will perform in Japan in 2018. 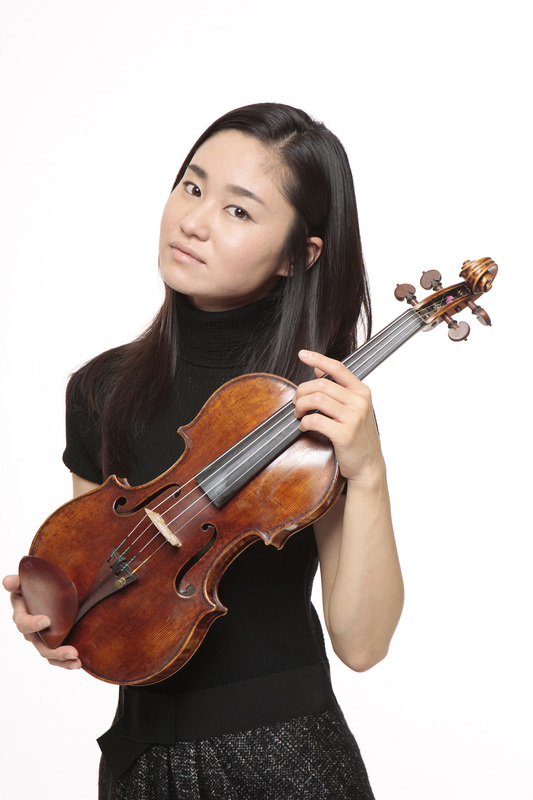 Sayaka Shoji debuted at Wigmore Hall in London in 2016 with the commissioning and creation of Toshio Hosokawa’s work. 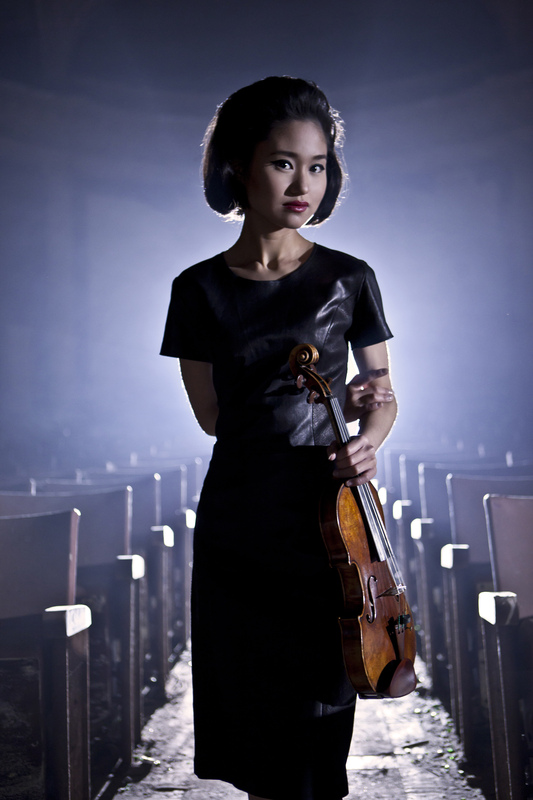 She performs regularly in recital and chamber music with Gianluca Cascioli, Menahem Pressler, Vikingur Olaffson, or Steven Isserlis. 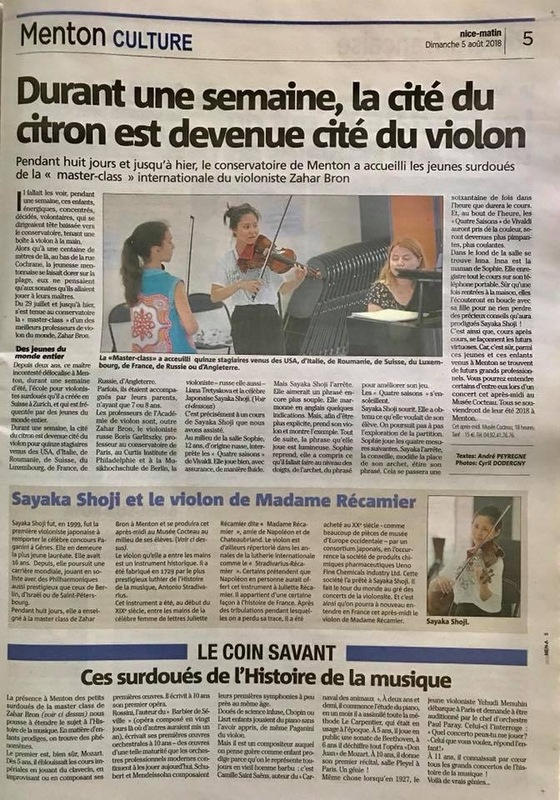 She is the guest of the festivals of Verbier, Schleswig-Holstein, Annecy, the Musical Festivities in Touraine, the crazy Days of Nantes, the Ravenna, the Prague Spring, the Settimane Musicale of Chigiana, the Beethovenfest of Bonn, Musical Meetings of Evian. 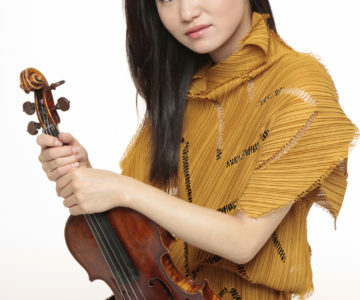 Sayaka Shoji recorded at Deutsche Grammophon Complete Sonatas for Piano and Violin by Beethoven with Gianluca Cascioli; a recital with Menahem Pressler; Concertos by Prokofiev, Sibelius, Beethoven with Yuri Temirkanov and Philharmonic of St. Petersburg; His first album Paganini, Chausson, Waxman with Zubin Mehta and the Israel Philharmonic Orchestra; Prokofiev and Shostakovich with Itamar Golan; Live recital from his debut at the Louvre auditorium; and at Mirare solo violin works by Bach and Reger and Shostakovich concertos. 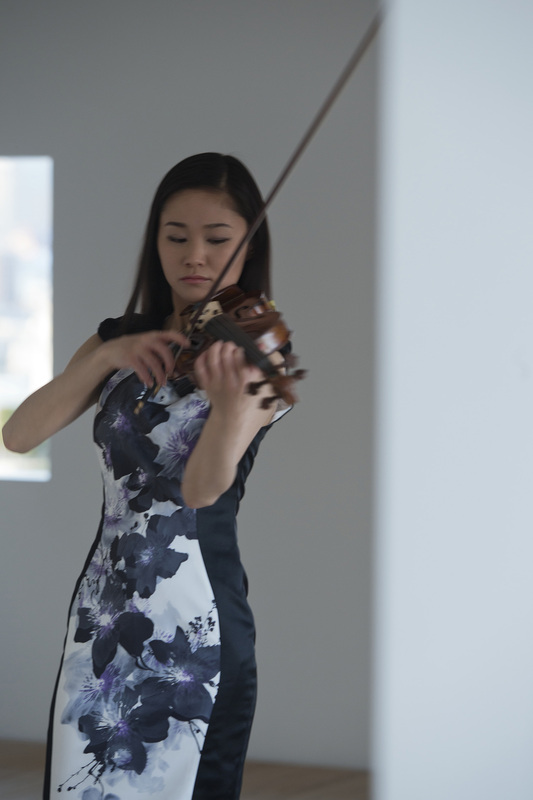 Sayaka Shoji plays the violin Claiming made by Stradivarius in 1729 and lent by the Ueno Fine Chemical Industry Ltd. Foundation.